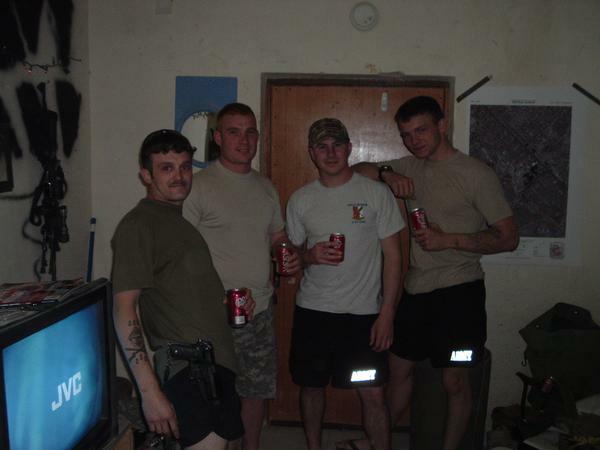 I wear my Memorial Bracelet for my old squad leader (second from left with acu shorts). He was an outstanding example of how you lead from the front. He was like a brother to me. We miss you Ragin Red.